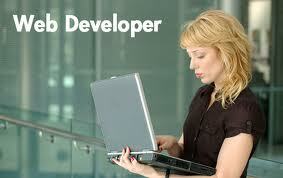 Industry Type : IT SECTOR, WEB DEVELOPMENT. Our client is a reputed Web Development Company, engaged in Web Designing, Software Development, Internet Marketing, SEO and Mobile Application Development. Outbound Calling to Citizens of U.S.A and Canada. Sales of WEB BASED SOLUTIONS and web sites. 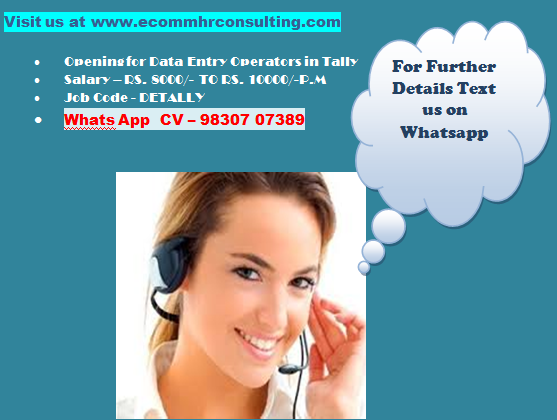 CTC offered - RS. 1.2 to RS. 1.5 LACS. Working Hours: 2 P.M TO 10 P.M.